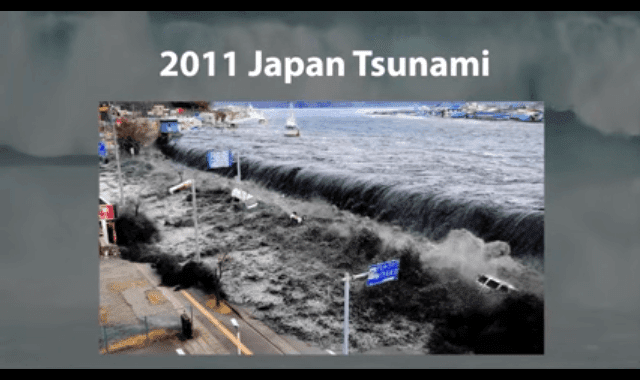 How Big do Tsunamis Get? #Video ~ Visualistan '+g+"
Imagine a wave the size of One World Trade Center crashing towards you. That’s roughly the size of the largest tsunami in recent history. Prehistoric tsunamis were even more insane.